Android smartphones come with a default music player for audio playback. 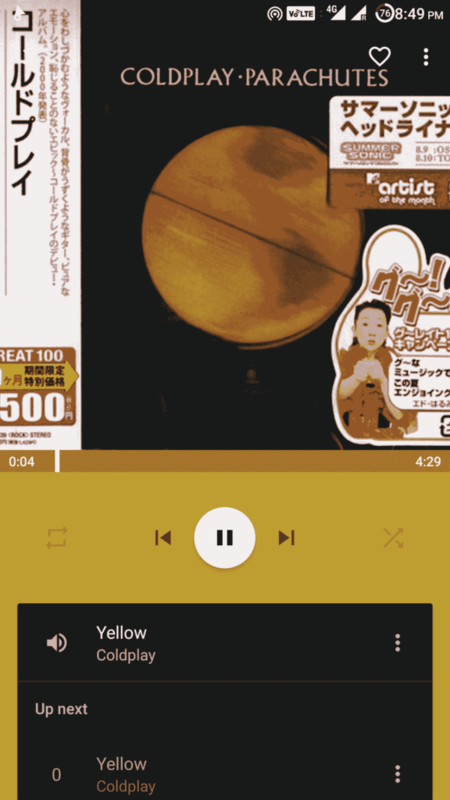 So, why should you look for an alternate music player? Because the default player might not be feature-rich, it might not provide you with a satisfactory equalizer or its user interface might not be convenient. For instance, most devices nowadays come with Google Play Music as the default music player. It is simple and does the job, but lacks features like folder view in the library, the ability to edit tags for files and many other necessary tools. 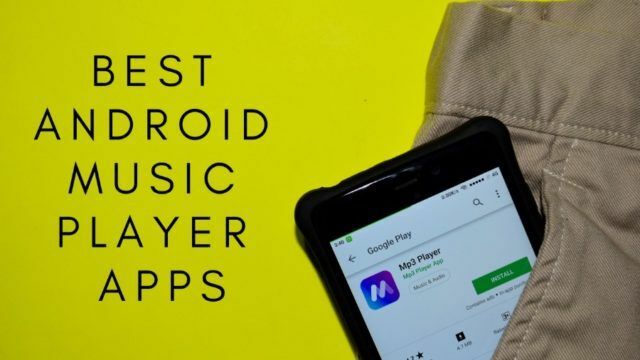 Whether you are a musicophile or a casual listener, this list of best Android music players will surely enhance your listening experience. Note: This list isn’t in order of preference. You’re advised to choose one as per your need. Musicolet is an ad-free, lightweight music player with a lot of features. It allows you to control your music player using your earphone button; a single click for pause/play, double click plays the next track, and triple click takes you to the previous song. Also, you can fast-Forward the song with 4 or more repeated clicks. 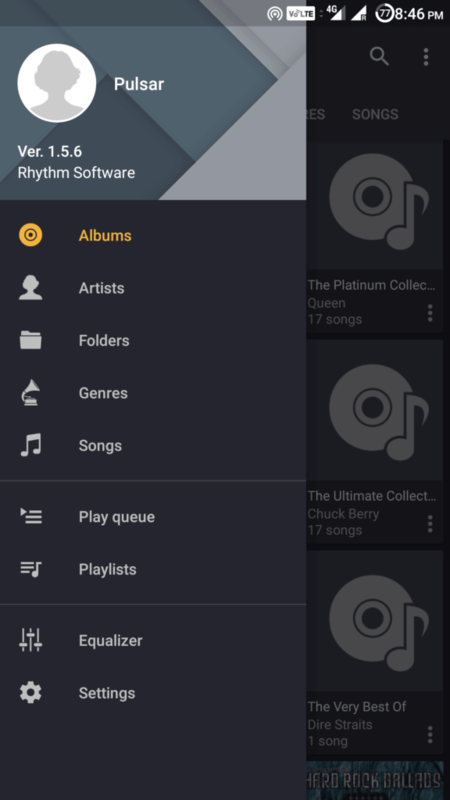 It claims to be the only music player app for Android that supports multiple playing queues. Musicolet has an intuitive GUI with easy to access tabs for folders, albums, artists, and playlists. Moreover, it has an equalizer, lyrics support, tag editor, sleep timer, widgets and more. 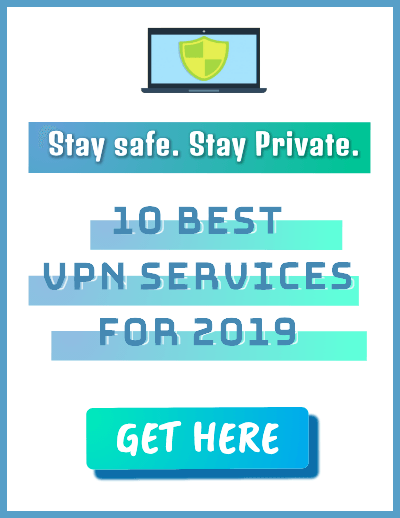 It is one of the best Android music players to use in 2019 in terms of functionality and provides an unparalleled experience. Multi-queue manager and the option to set more than 20 queues. Tag editor for editing album-arts of multiple songs at one. Phonograph is a visually enticing app with a neat material design user interface. The UI changes dynamically to match color according to content on-screen. Its theme engine allows you to customize the player as you want. Not only is this Android music player app is good looking but also rich in features. Phonograph automatically downloads missing information about your media. The tag editor in this player allows you to easily edit the tags such as title, artist for single songs or whole albums. Phonograph also has other features like lock screen controls, gapless playback, and a sleep timer. The app offers in-app purchases. Being completely free and light-weight, Pulsar is one of the most preferred free Android music player apps among many users. 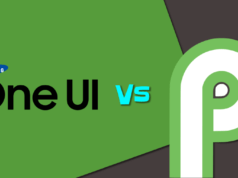 It is ad-free and simple yet beautifully designed with gorgeous user interface and animation. You can even customize the interface with different color themes. Pulsar’s library view can be sorted by album, artist, genre or folders. 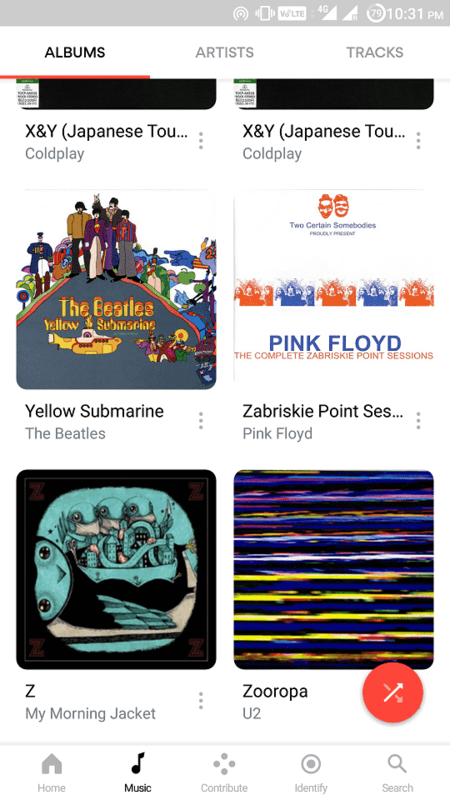 Further, the app offers all the other features like gapless playback, home-screen widget, built-in tag editor, a 5-band equalizer(available in pro version), last.fm scrobbling and more. Although Pulsar is tiny, it’s one of the best music players for Android which you can check out. 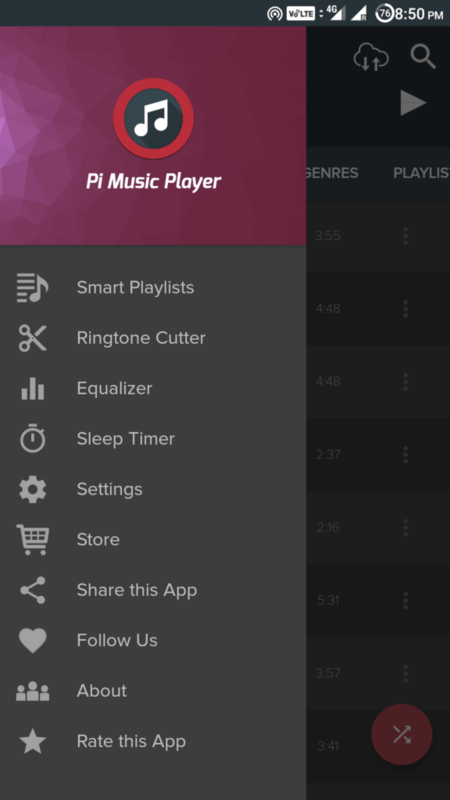 Designed and crafted beautifully, Pi Music Player is loaded with all the necessary features that a user might prefer in an Android music player app. On startup, you will be asked to select a theme(among its four other different varieties) which you can later change if you wish to. It features an excellent looking interface that makes everything easy to use. You can play music from any of its various library views (tracks, albums, artists, genres, playlists, folders). Besides, it comes with Sleep Timer, Widget support, Ringtone Cutter and lot more. 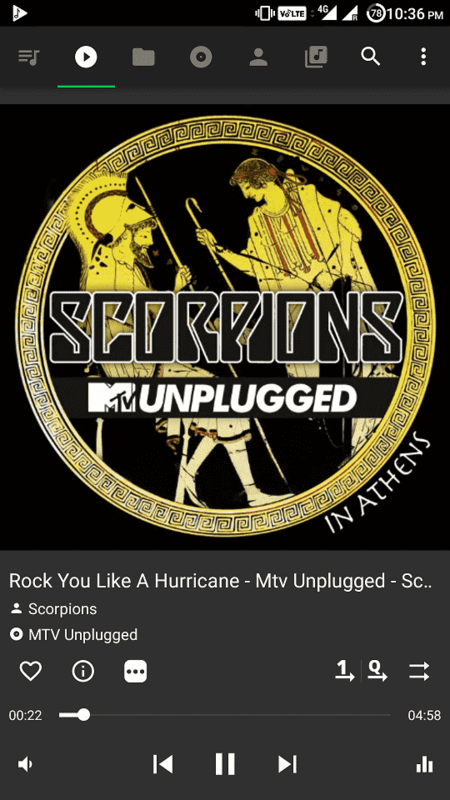 Pi Music player app is available for free in the Play Store, but it displays ads. 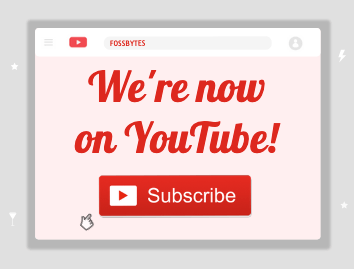 You can make additional purchases for an ad-free experience. BlackPlayer is undoubtedly one of the best music players for Android which comes with a lot of features. 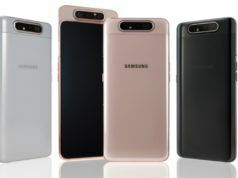 It is designed with a customizable user interface that can be completely controlled by swipes and gestures. You can change the font and the UI color precisely with custom values. 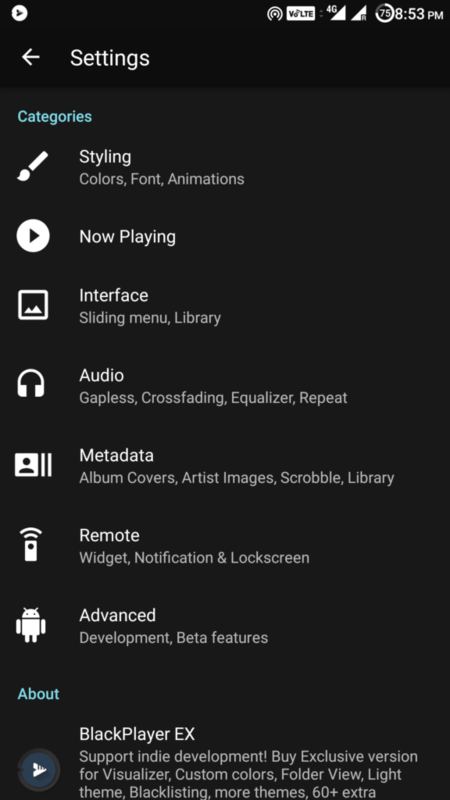 Also, BlackPlayer is packed with Widgets, Gapless playback, ID3 Tag editor, Sleep Timer, changeable themes and lot more. It also supports the standard local music file format such as MP3, WAV, OGG. Apart from this, BlackPlayer app is ad-free and available for free in the Play Store. A paid version with extended features can also be purchased. 5-band equalizer with BassBoost, 3D surround Virtualizer and Amplifier. n7player Music Player has an innovative surface search and a stylish user interface where you can simply zoom-in & out to view any music file you desire. Through graphical improvements on its media library, you can look for any song within the various views. n7 Music Player app comes with thrilling features like gapless playback, bass boost and sound virtualization effects, tag editor, themes, sleep timer, widgets and much more. While the free version is only a trial version for 14 days, you can buy the full version from Google Play Store with a minimal amount to enjoy all its features. It will be worth the price. MediaMonkey is a feature loaded Android music player app. Its library can be browsed according to albums, audiobooks, podcasts, artists, tracks, genres, and even composers. The folder view is available for a trial period of 15 days. Its search algorithm is fast and predictively displays both artist and tracks. 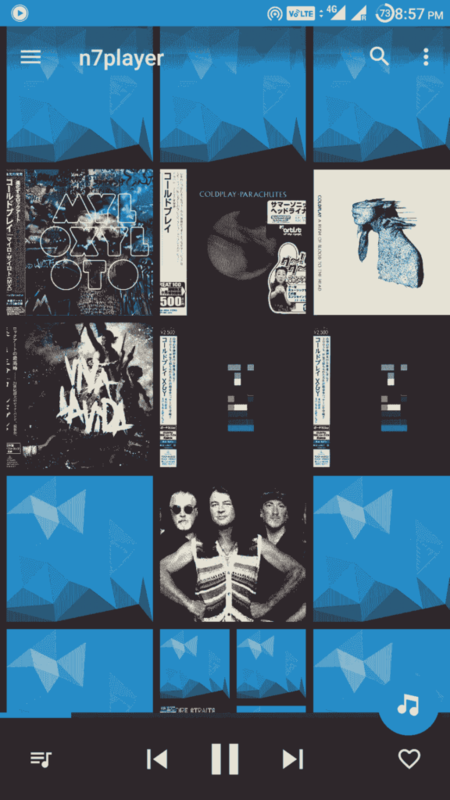 MediaMonkey can download your missing album art and lyrics. You can sync your Android player with MediaMonkey for Windows. You can also view the seek bar of a track in Notification panel by enabling it in Settings. Additional features include, but not limited to, sleep timer, tag editor, and home-screen widgets. It is one of the best music players for Android that can cater to your needs. If you like to sing along with songs, Musixmatch is the player for you. Its floating lyrics widget can let you have access to lyrics synced in real-time. You can view lyrics to songs even while using Spotify, Youtube, Apple Music, SoundCloud, Google Play Music, etc. Musixmatch allows you to search songs by title, artist or just a single line of lyrics. The player itself includes all the necessary features and allows browsing of media by album, artist, genre, and folders. The music player app displays ads but you can get rid of it by purchasing the premium version. With plenty of music streaming apps offering the functionality of downloading songs for offline playback, music player apps have become almost obsolete. However, if you want a music player app for your Android device, you can pick any from the aforementioned list. 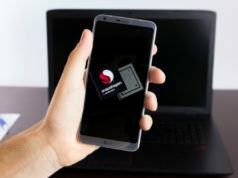 Choosing the right player depends on your requirements like Chromecast support, synchronization of lyrics, customization facility, and lock screen widget. 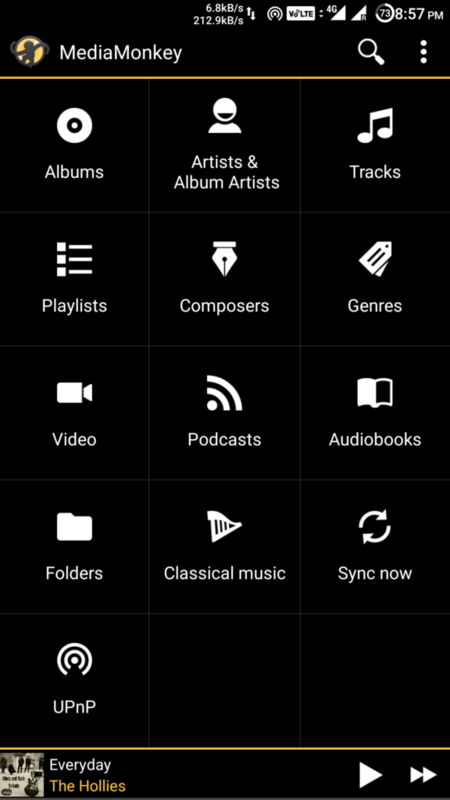 Did you find this list of best Android music players to be helpful? Share your suggestions in the comments below.